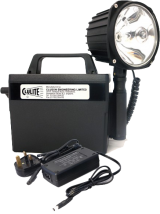 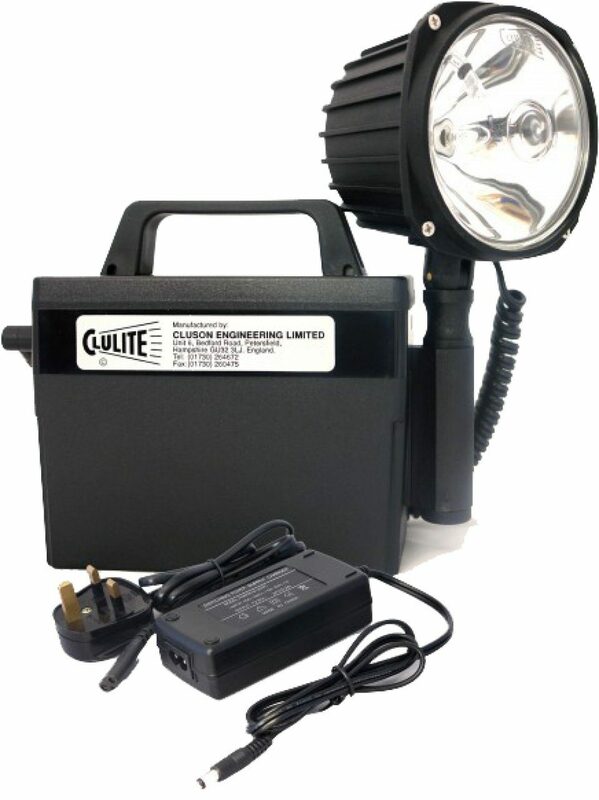 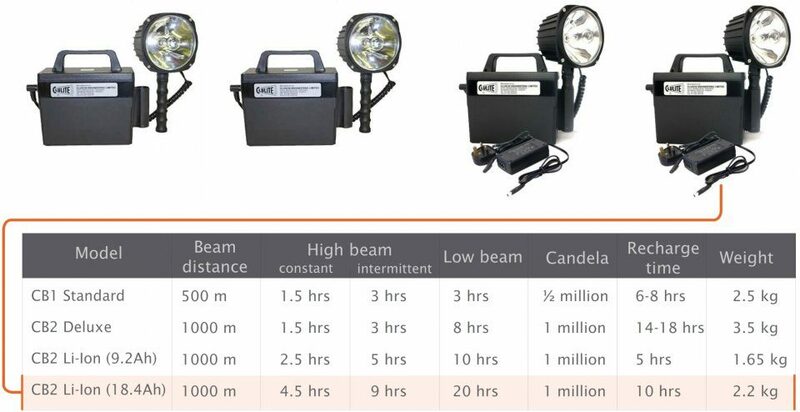 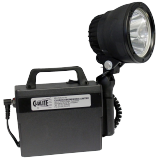 The 1 million candlepower Clubman Deluxe torch is Clulite's technically advanced ultimate power package. 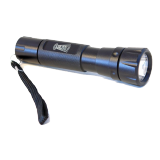 It has a piercing white beam shining up to 1000 metres. 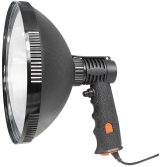 The lamp can be mounted on the battery, carried by hand, or attached to a telescopic accessory pole (available separately). 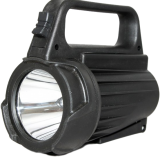 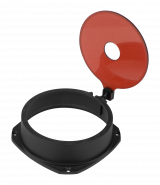 A rechargeable 12V, 17.6 amp/hr Lithium-Ion battery is included. 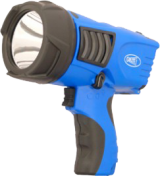 Spare 8.8 amp/hr batteries can also be purchased for this torch.